100 Doors : Aliens Space [Level 75] Answer, Cheats, Solution for Android, iPhone, iPad, iPod. 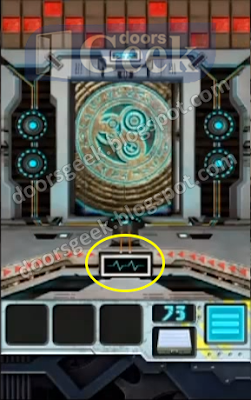 100 Doors : Aliens Space [Level 74] Answer, Cheats, Solution for Android, iPhone, iPad, iPod. Notice the zig-zag pattern in the lower side. 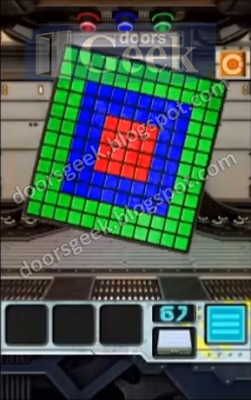 You need to make the same pattern above the door. 100 Doors : Aliens Space [Level 73] Answer, Cheats, Solution for Android, iPhone, iPad, iPod. 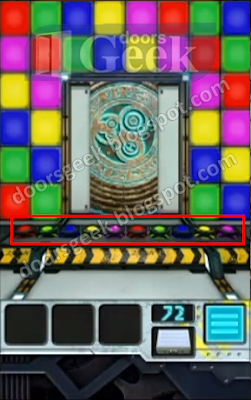 You have to arrange the colors in the order given by the lights below the door. 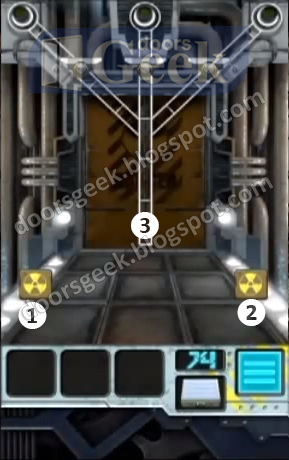 100 Doors : Aliens Space [Level 72] Answer, Cheats, Solution for Android, iPhone, iPad, iPod. 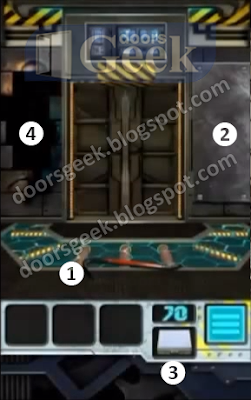 Arrange the pieces so they spell "100"
100 Doors : Aliens Space [Level 71] Answer, Cheats, Solution for Android, iPhone, iPad, iPod. 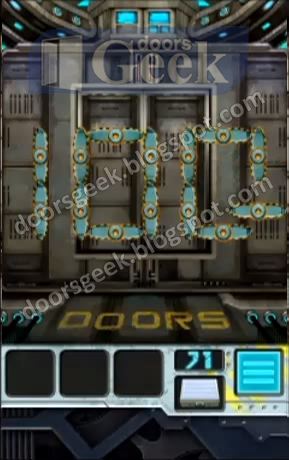 100 Doors : Aliens Space [Level 70] Answer, Cheats, Solution for Android, iPhone, iPad, iPod. Right X 3 times, Bottom right, Hand on the door. 100 Doors : Aliens Space [Level 69] Answer, Cheats, Solution for Android, iPhone, iPad, iPod. 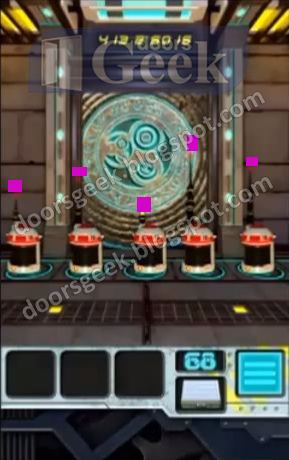 100 Doors : Aliens Space [Level 68] Answer, Cheats, Solution for Android, iPhone, iPad, iPod. 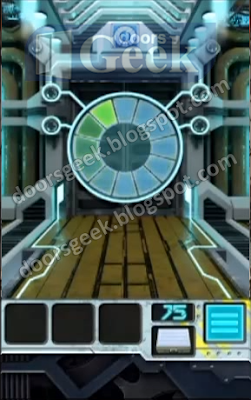 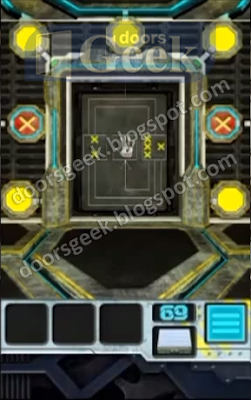 100 Doors : Aliens Space [Level 67] Answer, Cheats, Solution for Android, iPhone, iPad, iPod.